Not all food subscription services are created equal. 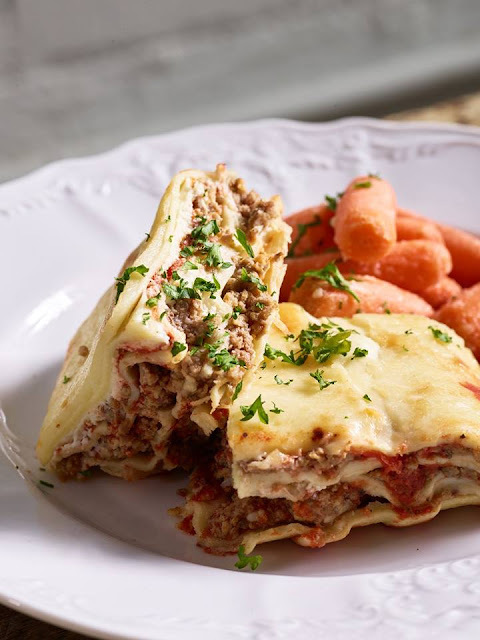 With Hen in a Hurry, you will receive reasonably priced, chef prepared meals delivered straight to your door or office. Hen in a Hurry prides itself on dishes made with clean, sustainably sourced, responsibly raised ingredients from their trusted farmers and purveyors. No waste. No prep. No preservatives. Just heat and enjoy! 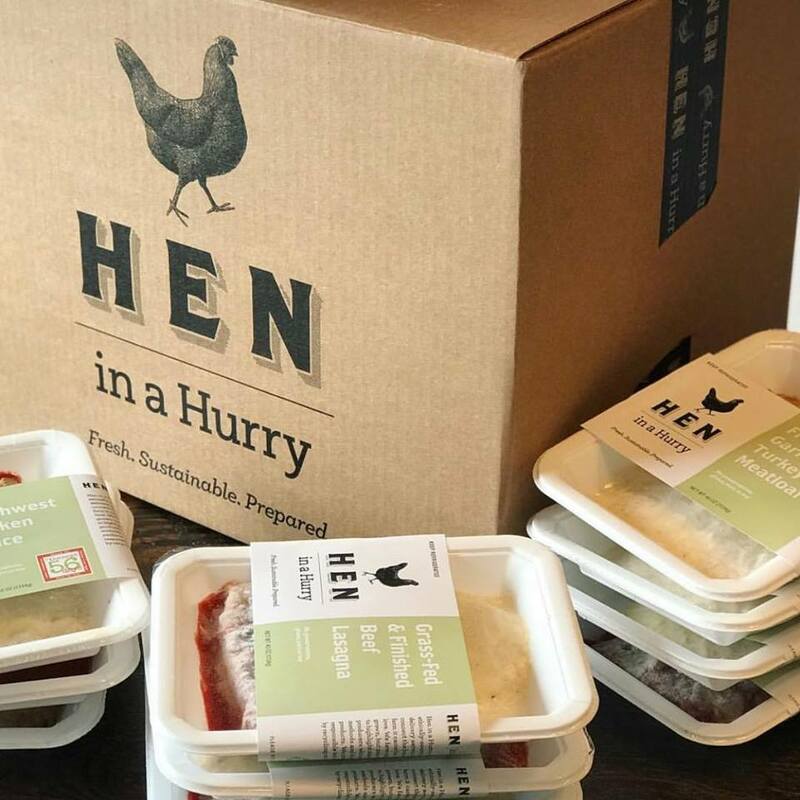 A reasonably priced food subscription service, Hen in a Hurry was hatched in the small kitchen of the popular Greensboro, North Carolina eatery, Iron Hen Cafe. Spurred by a flock of requests from loyal patrons, this idea came to fruition, delivering sustainable, ethically-sourced, prepared meals to you — at work or at home. Hen in a Hurry favors organic and locally grown, but make exceptions to highlight other farmers and producers who use time-honored methods and deliver great products. They are responsible, both globally and locally, and proudly bring this service to your doorstep. This is a no commitment food subscription service — pause or cancel at any time! For more details, email info@heninahurry.com or check out the website at Hen in a Hurry. Interested in signing up? Check out some of the discounts for Hen in a Hurry's food subscription service! Visit www.heninahurry.com and pick one of the advertised subscriptions. During checkout, set up your account and then enter in the promo code associated with the deal you choose. Stay tuned for a future post reviewing this service and providing you with all of the details on this food subscription service!